When you visit NeedEncouragement.com-Ministry, you will find many posts full of photos to view, and text to read. 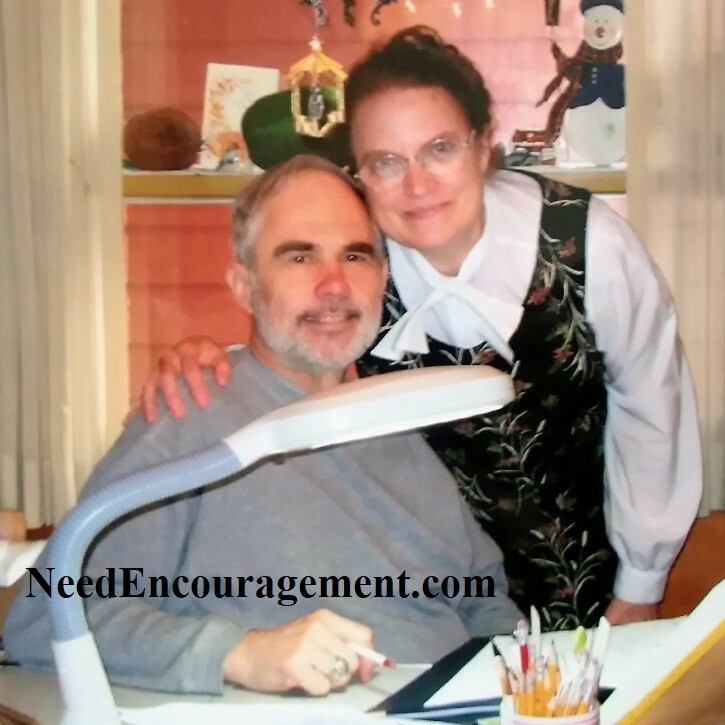 NeedEncouragement.com-Ministry started because of the dedication of pastor Ron Sauer and his wife Sue Sauer, while I was having marriage problems. Their faithfulness helping me was an inspiration to want to encourage others throughneedencouragement.com. Romans 12:8-10 if it is to encourage, then give encouragement; if it is giving, then give generously; if it is to lead, do it diligently; if it is to show mercy, do it cheerfully. Love must be sincere. Hate what is evil; cling to what is good. Be devoted to one another in love. Honor one another above yourselves. Our purpose is to encourage and unite our readers with the love and compassion of Jesus Christ. How and why did our ministry start? It began as a result of the help of my former pastor Ron Sauer and his wife, Sue. We are a Christian ministry, and our purpose is to help point people to Jesus Christ! I have learned from my personal experience that when I have had problems in my life, that attempting to encourage others, encouraged me quite a lot! Learn more about us and see how we can encourage you and you can help others. Pastor Ron And Sue Sauer’s Testimony! God Made Something Good Out Of Something Bad! What Was The Inspiration To Start This Ministry? 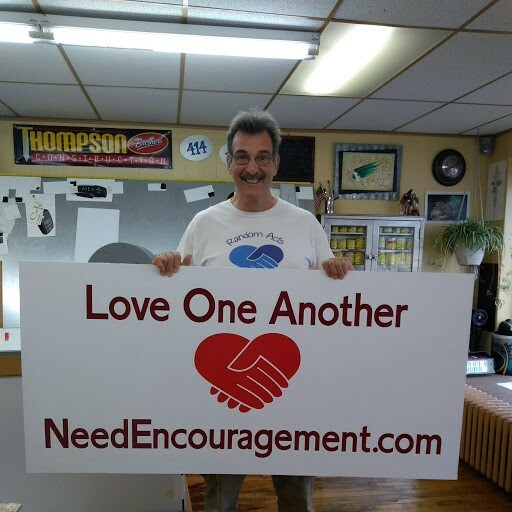 NeedEncouragement.com-Ministry started from my home in 2005 with a 24-hour phone helpline. After two years I started the website NeedEncouragement.com. Our goal is to use the Internet to continue to give more capacity to help more people. They helped me while I was going through some tough times in my marriage. This website started in Milwaukee in 2007 to encourage others the way have inspired me in my life. 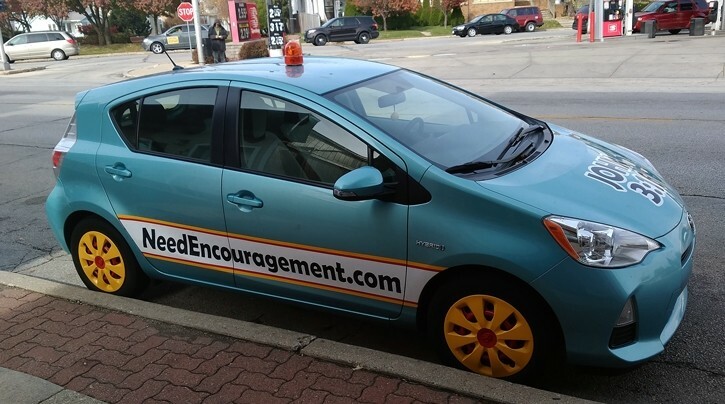 This ministry of encouragement was established in Milwaukee, WI. Our purpose is to encourage in a God-honoring way, as many people as possible via the Internet.